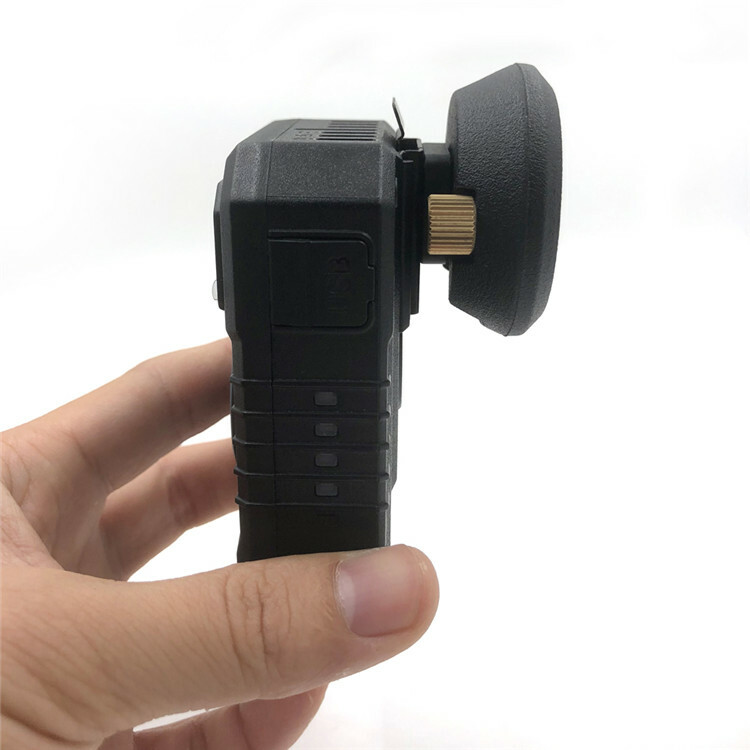 Usage: Compatible with body camera S Eye, A Eye, E Eye and other popular models. 2) The screw Klickfast attachment is a secure and permanent way to fit Klickfast docks onto existing uniforms. 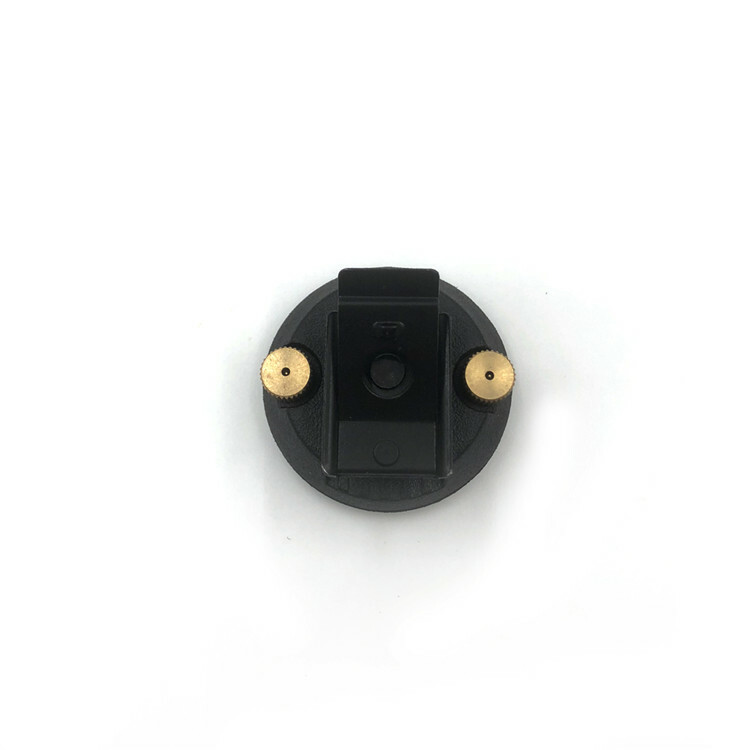 3) The docks are screwed into position on the uniform leaving a solid base to mount the camera. 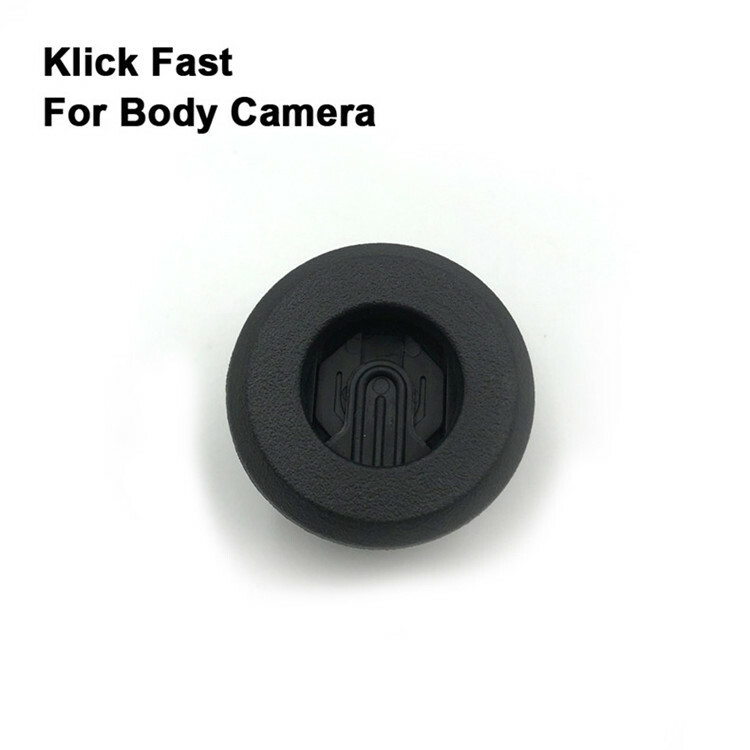 4) Easy to fit in seconds with the reliability and quality.